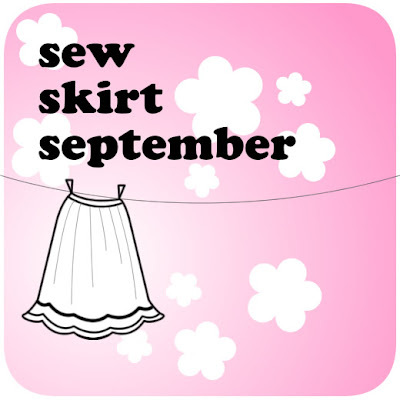 Adithis Amma Sews - Cute Confessions of a Sew Addict: Saree Day! 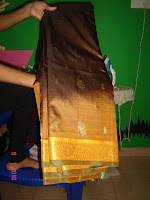 Well actually i am not much of a saree person. 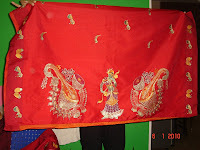 I do wear it for formal occasions and during festivals and weddings. 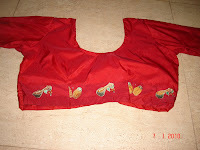 Day in day out you would find me in Salwar kameez or pyjama and top. 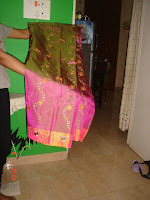 So why would this post be called 'Saree Day' then 'coz these sarees actually made my day. They are so beautiful. They belong to one of my clients. She has such a good taste i should say. 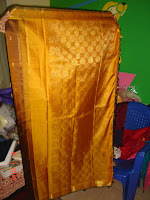 I haven't started on the blouses for 2 of these sarees. Will post them once completed. 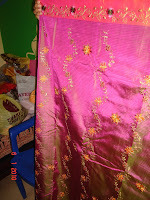 As of now have a look at the 3 sarees and one of the finished blouses. 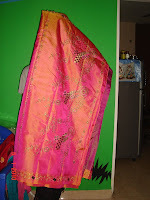 Saree 1 - I love the multi-shaded effect and can't believe that i actually like this Majenta color based saree!!! Miracles do happen! special. Classic it stands out! Kanjeevaram Silk Speaks....doesn't it. Namaste and Thanks Caroline. I am glad i am able to reach out to people across the globe and share whatever little knowledge i have. 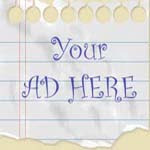 Feel free to follow the blog for regular updates.